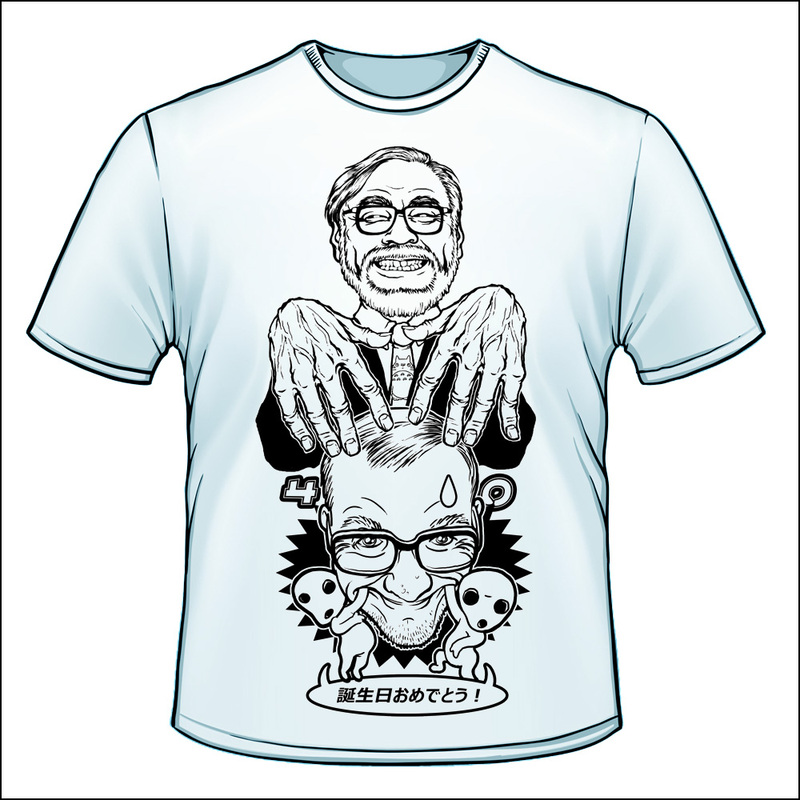 Click images to view in bigger size. 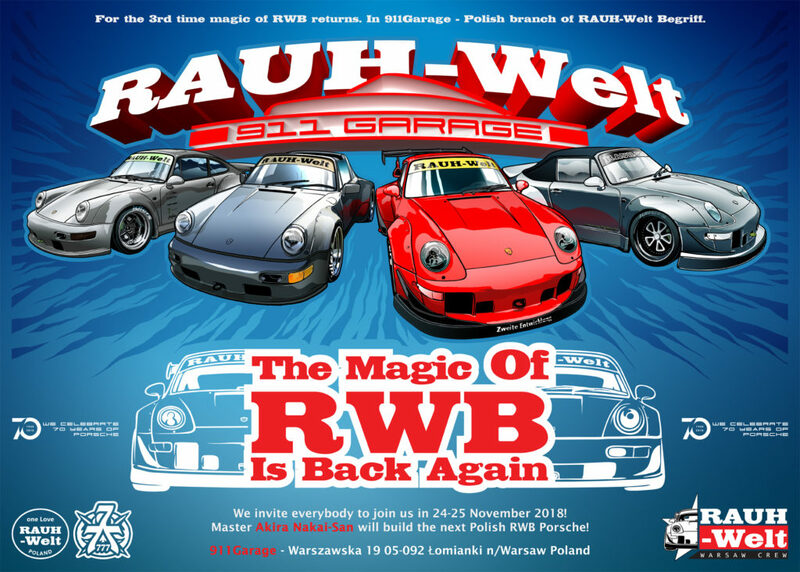 In November 2018 the magic of RWB is back again to Poland. 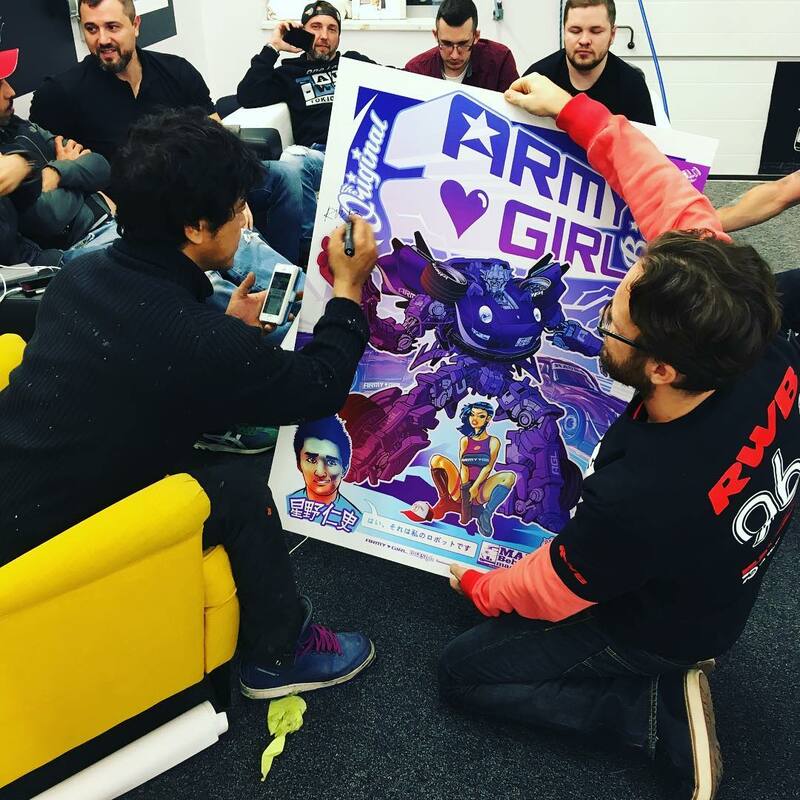 This is official poster of this event. 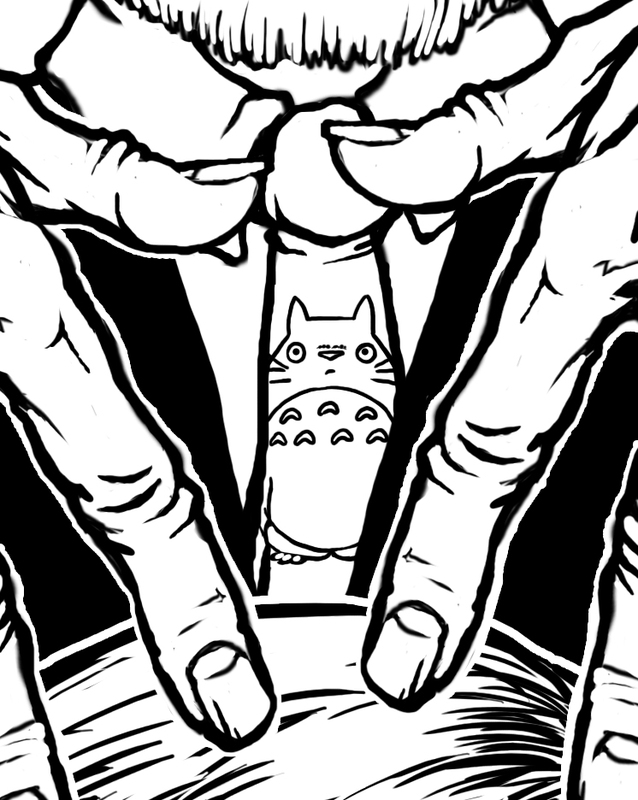 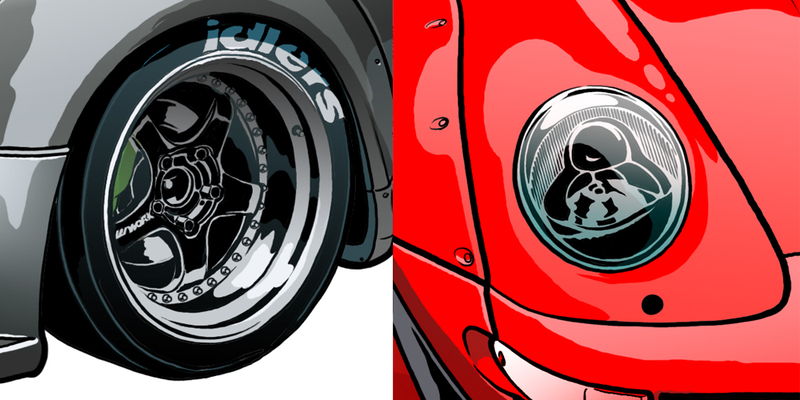 This triptych was inspired by the anime of Katsuhiro Otomo „Akira”. 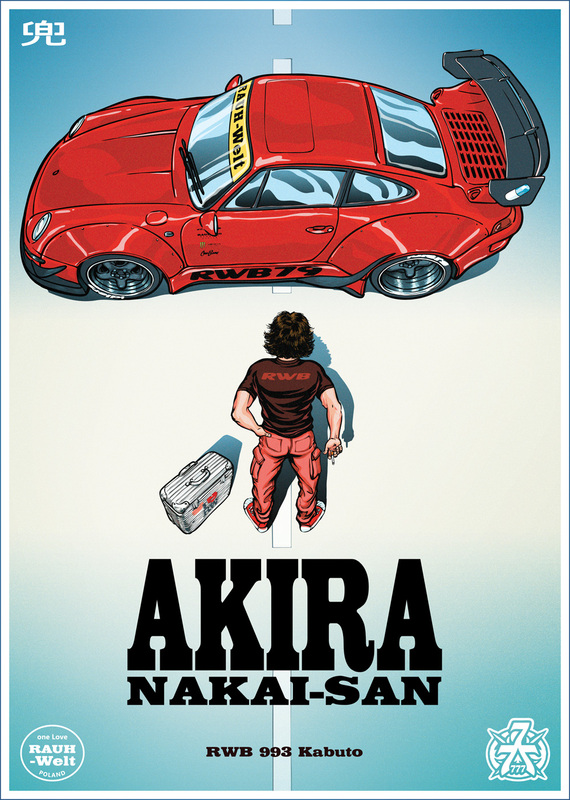 I’m big fan of manga and anime, and „Akira” is a cult movie for me. 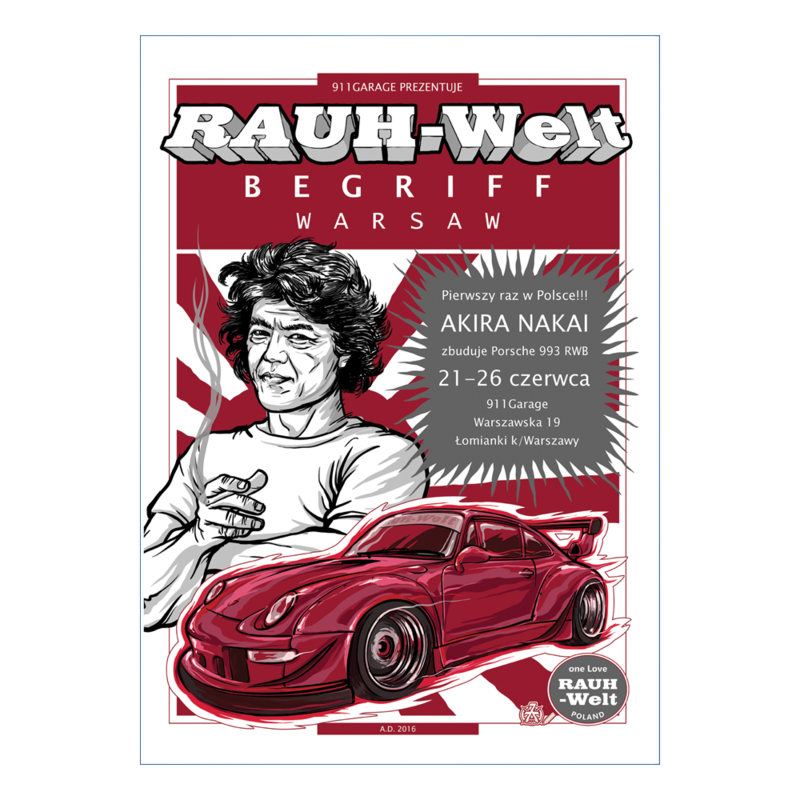 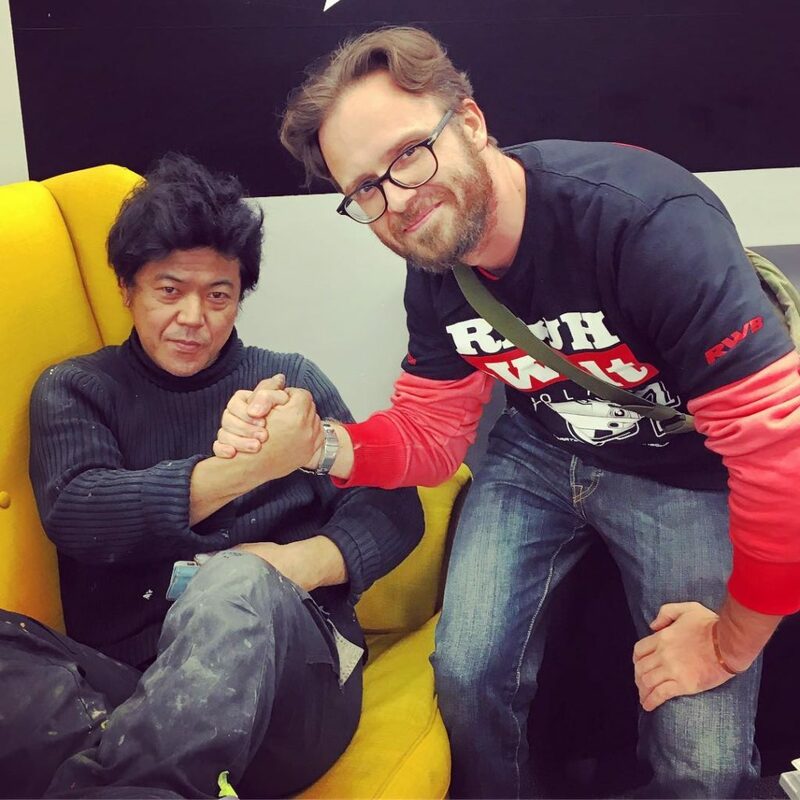 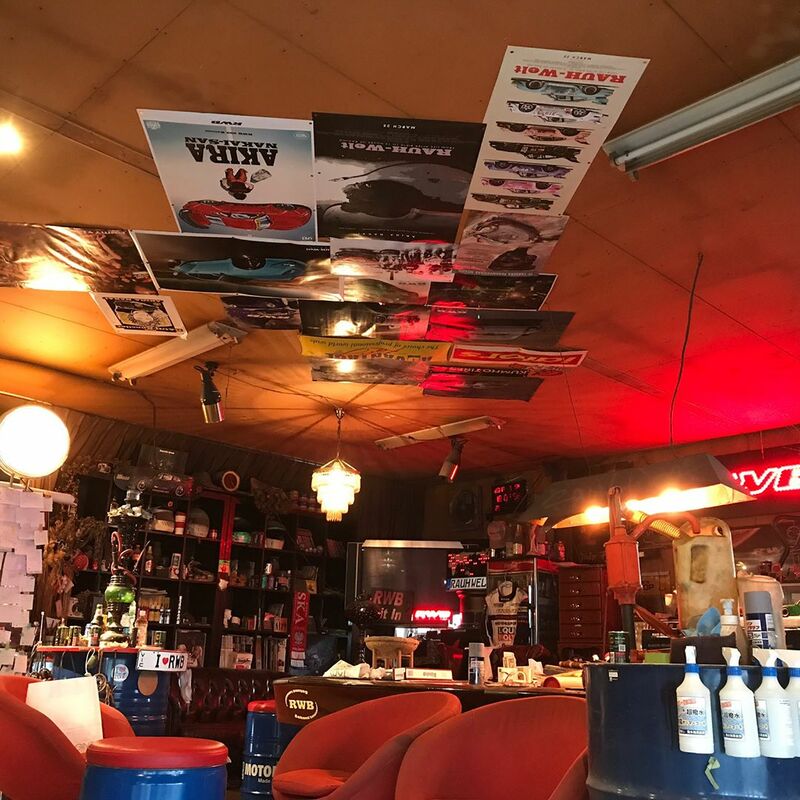 Coincidence of the names of the master Nakai-San and film Akira is cool :D. Instead of Kaneda person, now is the person of Nakai-San, and instead of Kaneda’s motorcycle is RWB 993 Kabuto – first RWB Porsche builded in Poland. 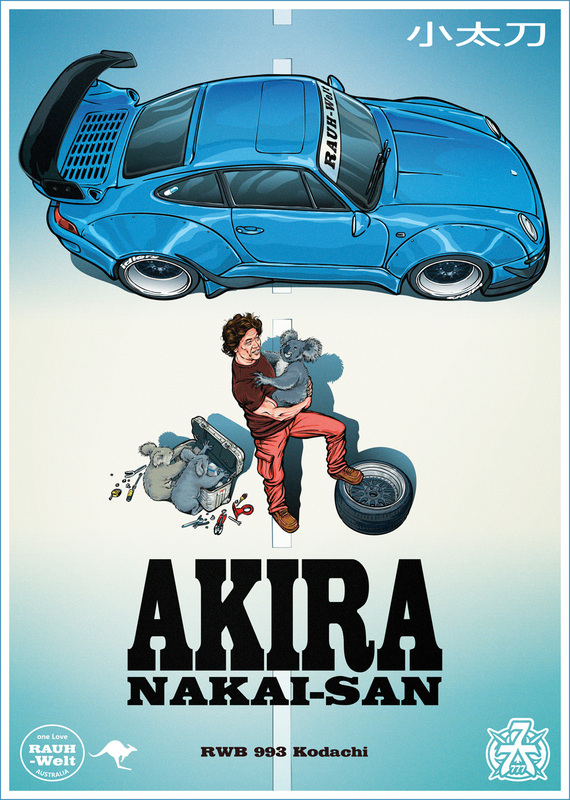 Second poster in „Akira” style. 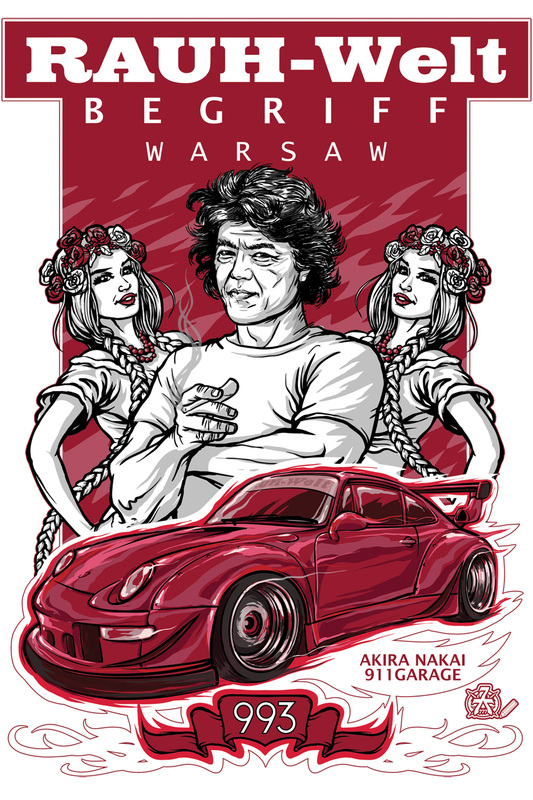 Main hero – number 2 in Poland RWB 964 Yoroi. 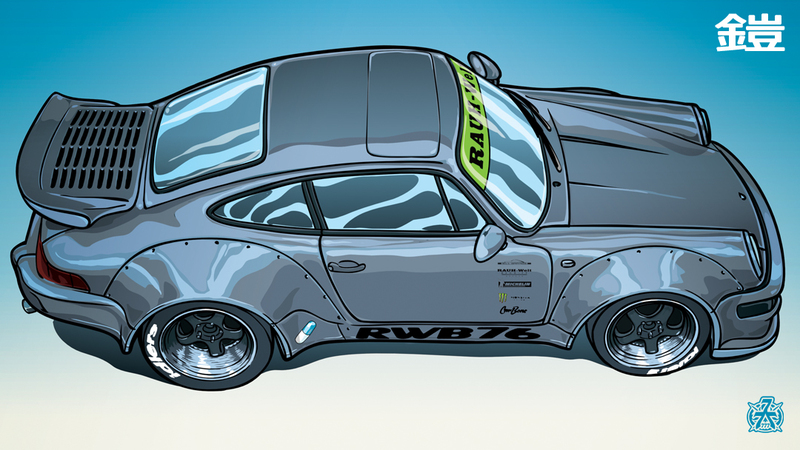 In cooperation with RWB Australia, a third poster has been created. RWB 993 Kodachi is number 3 in Australia. 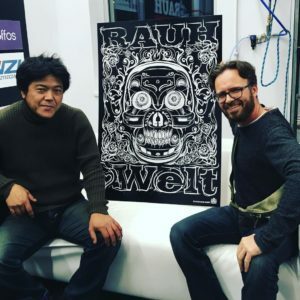 It could not be without koalas bears, in the end it was RWB from Australia :D. Greetings for Chern Wong, who initiated the creation of this poster. 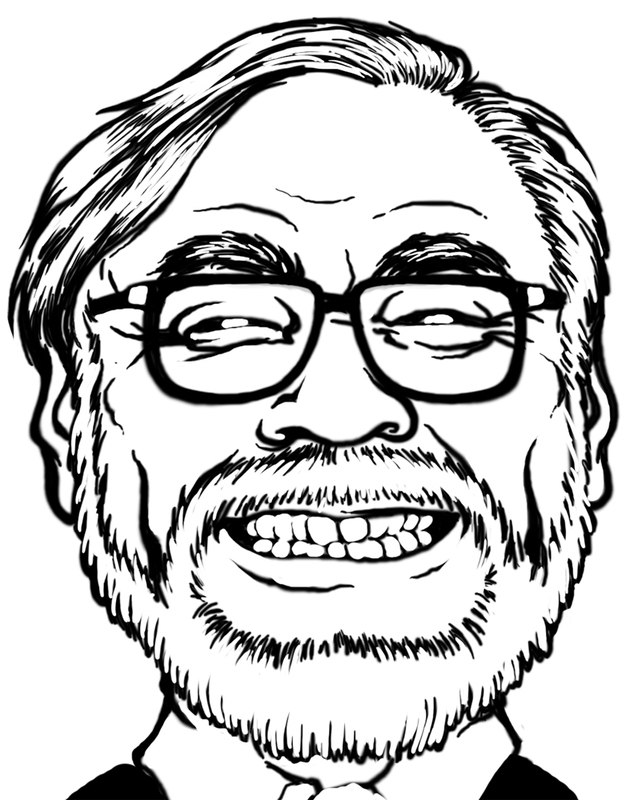 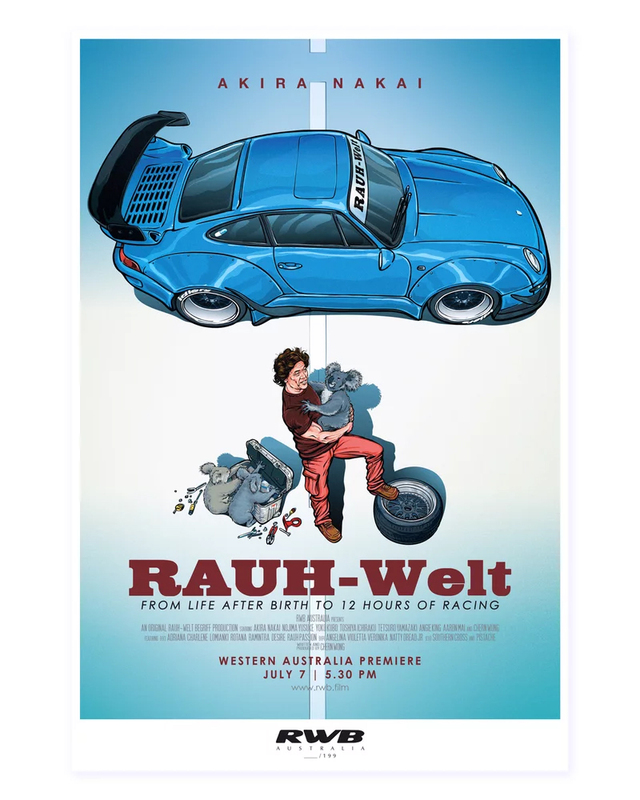 RWB Film premiere poster honouring Akira Nakai’s visit to build 2 cars in Western Australia (greeted by some friendly Aussies!). 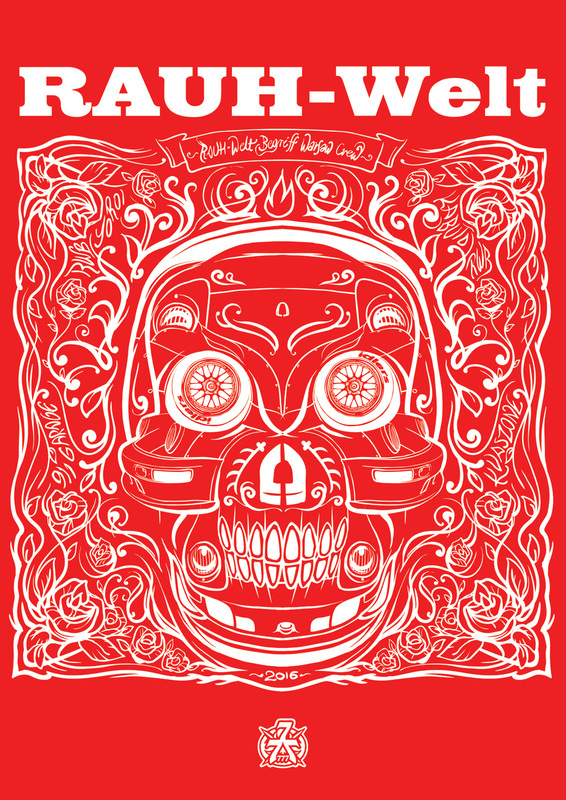 61 x 91 cm, 4-colour print on 250gsm high quality silk paper. Fits Ikea Ribba Frames. 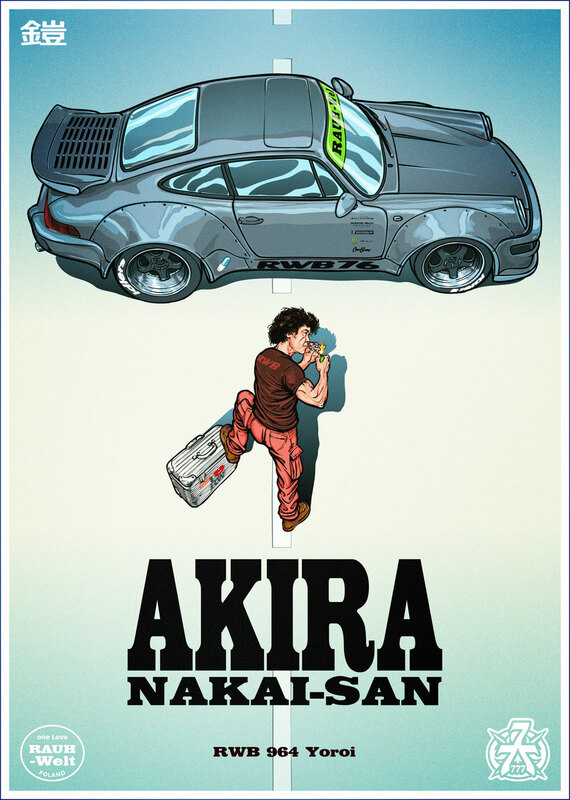 My first poster related to RWB theme. 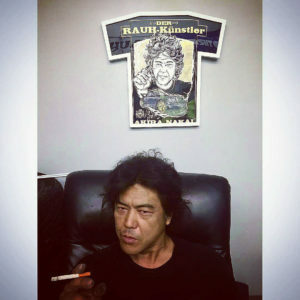 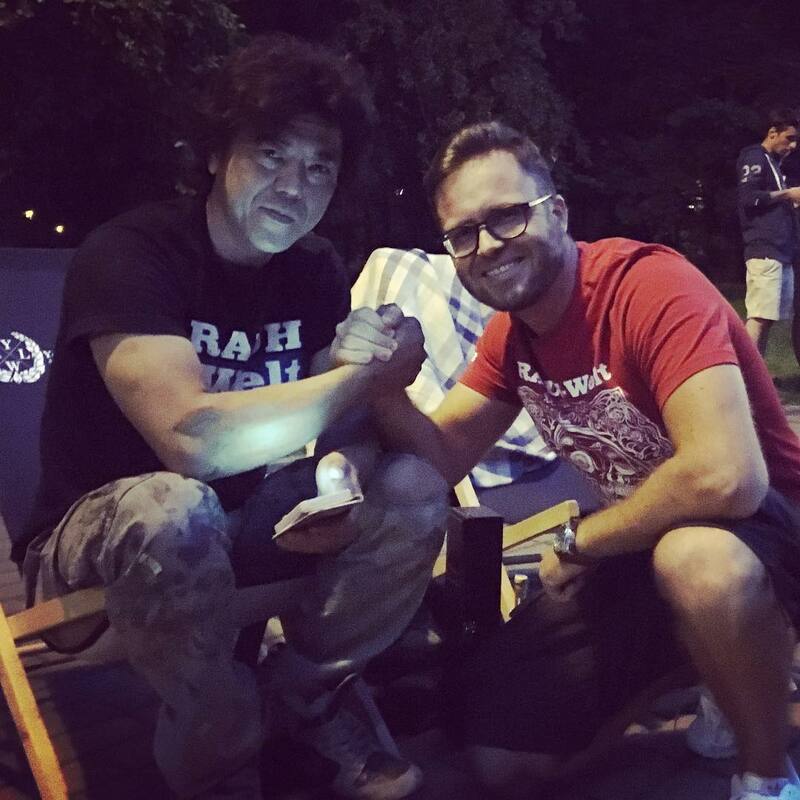 Master Nakai-San with of course cigarette in his hand. 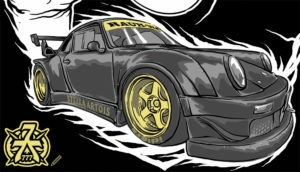 Below legendary RWB 930 Stella Artois. 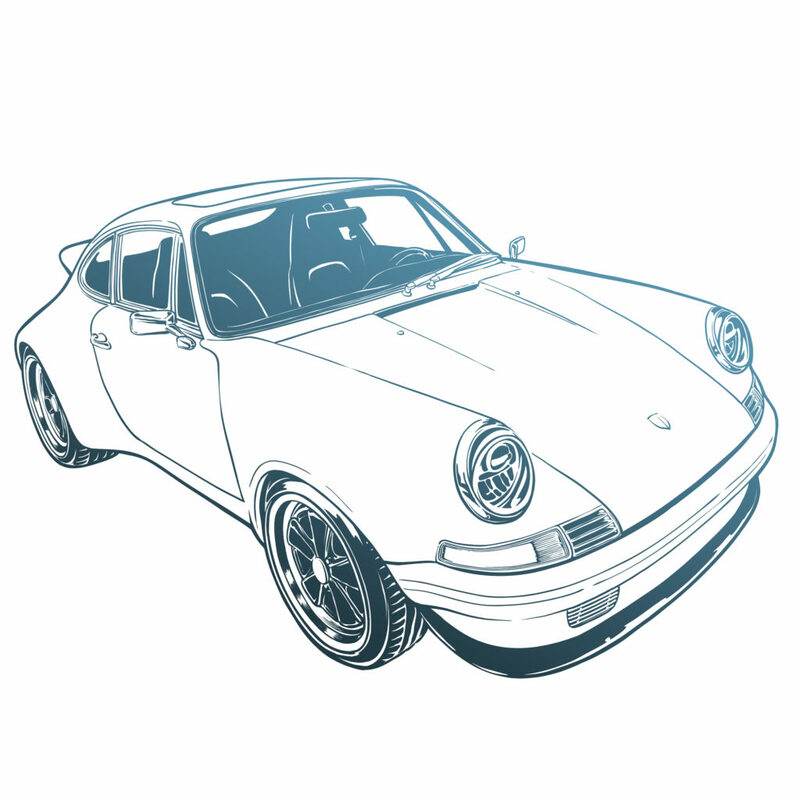 This design is related to my project – MAN Behind machine – prestigous collection of RWB cars and their owners. 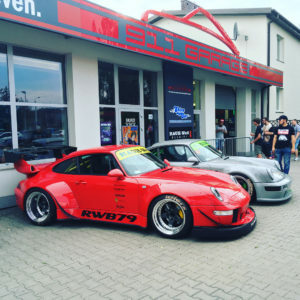 These are projects carried out in 2016 for the first RWB build in Poland. 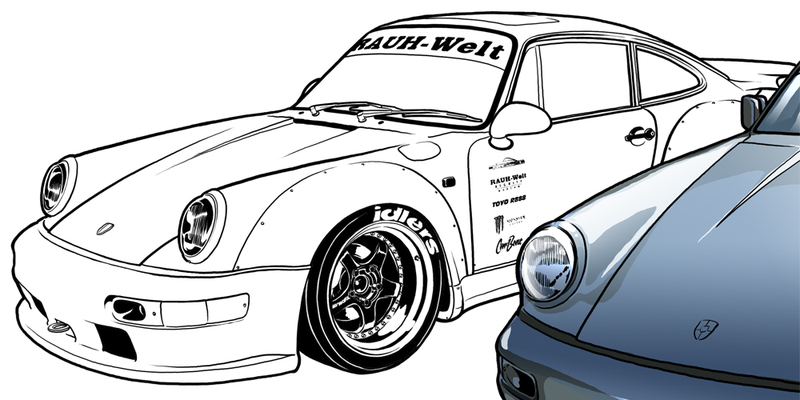 In the 911 Garage were born the first two RWB Porsche – RWB 993 Kabuto and RWB 964 Yoroi. 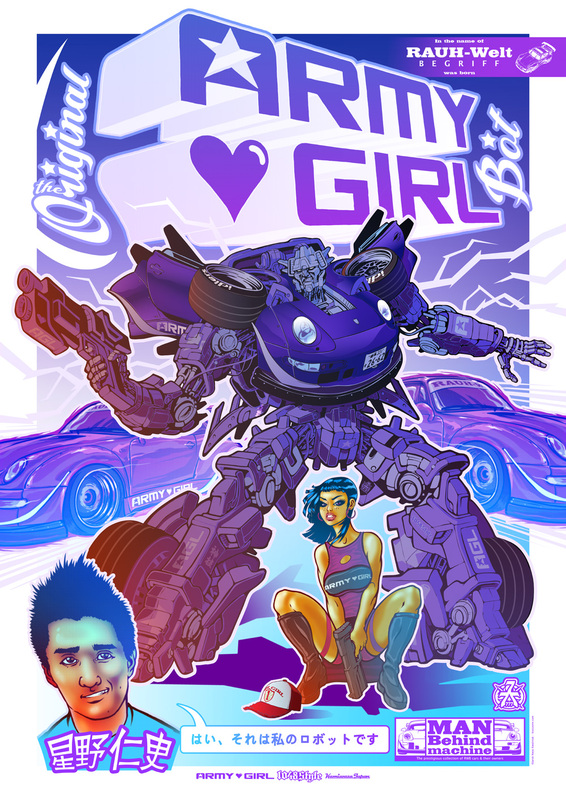 Official poster of this event. 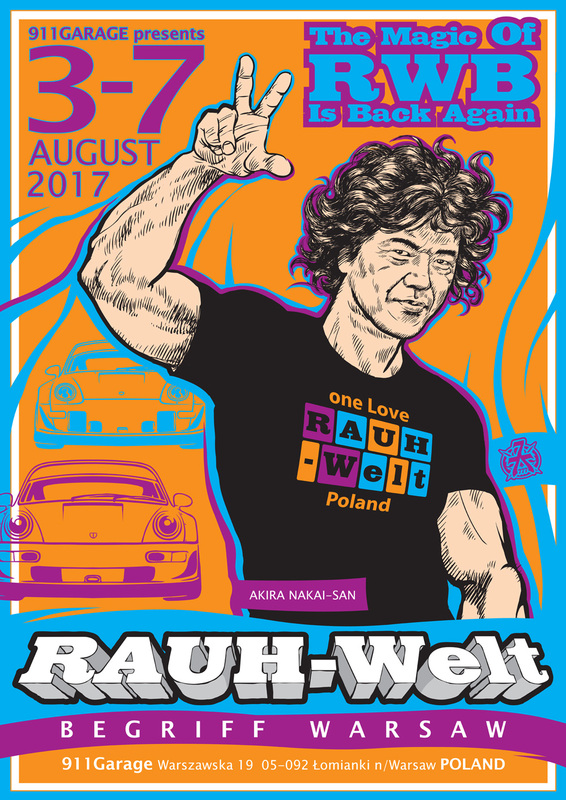 In august 2017 the magic of RWB is back again to Poland. 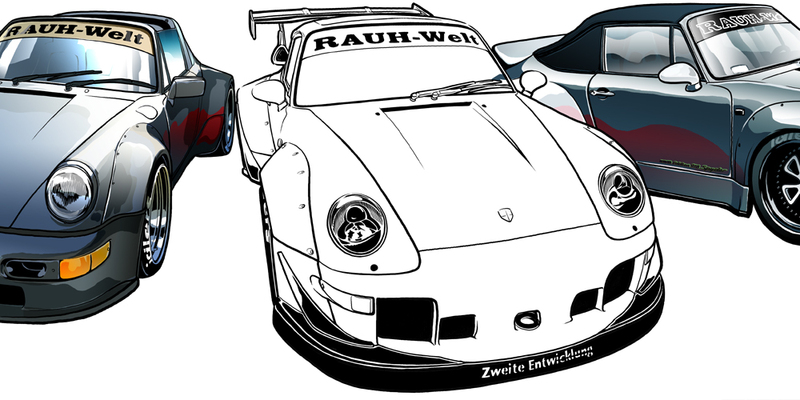 Two next RWB Porsche are builded in 911Garage – RWB 964 Megumu and RWB 993 Maihime. 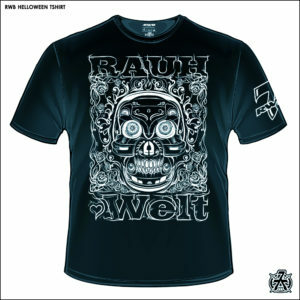 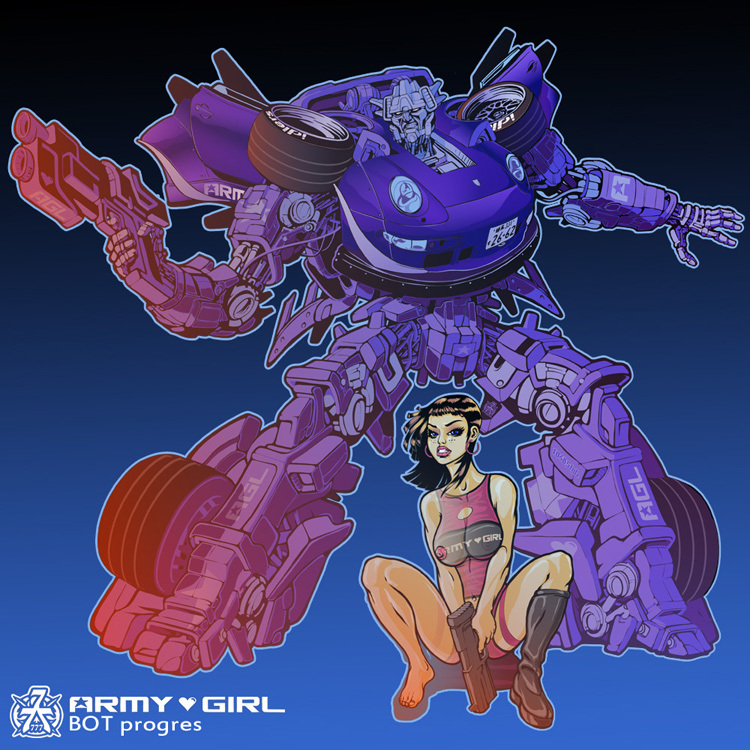 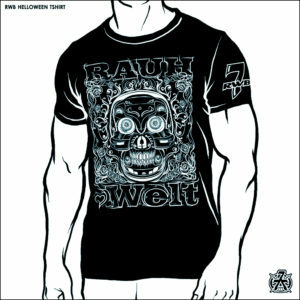 In the name of RAUH-Welt Begriff was born original ARMY♥GIRL Bot. 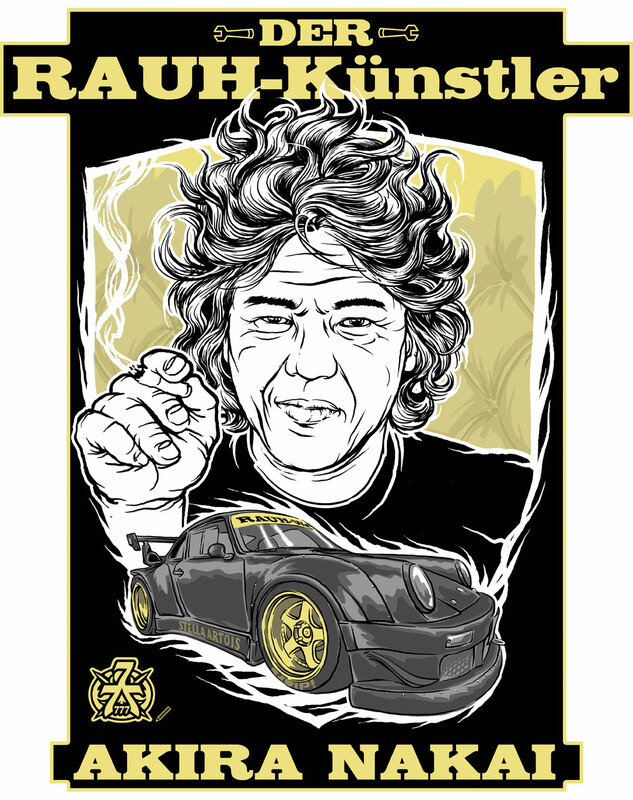 This project was inspired by one of the famous RWB Porsche builded by Akira Nakai-San for Hitoshi Hoshino-San – CEO of ARMY♥GIRL brand. 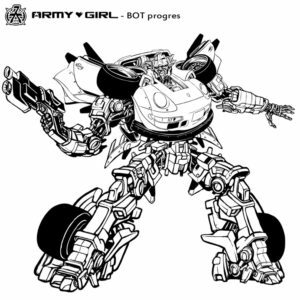 ARMY♥GIRL is famous japanese fashion/jewelery brand from Tokyo, and RWB 993 ARMY♥ GIRL is prestigous symbol of this firm. 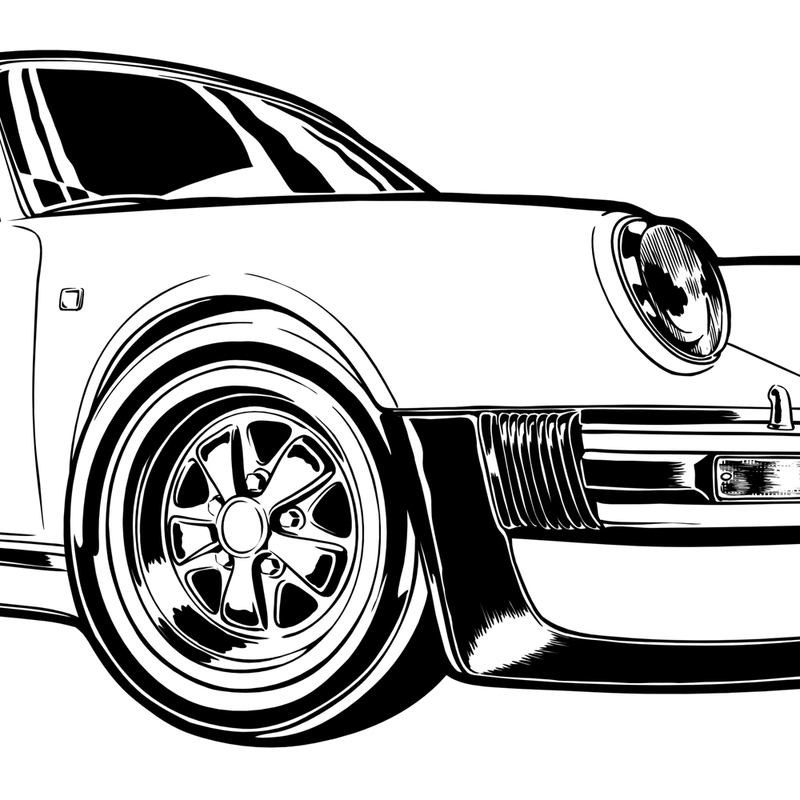 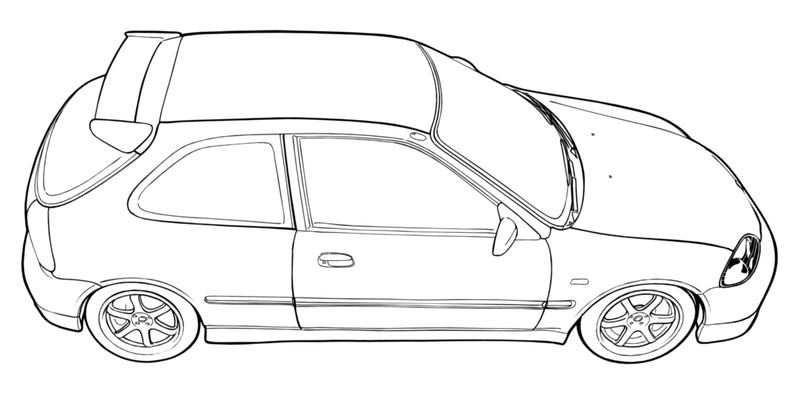 My project is tribute to this fantastic car. 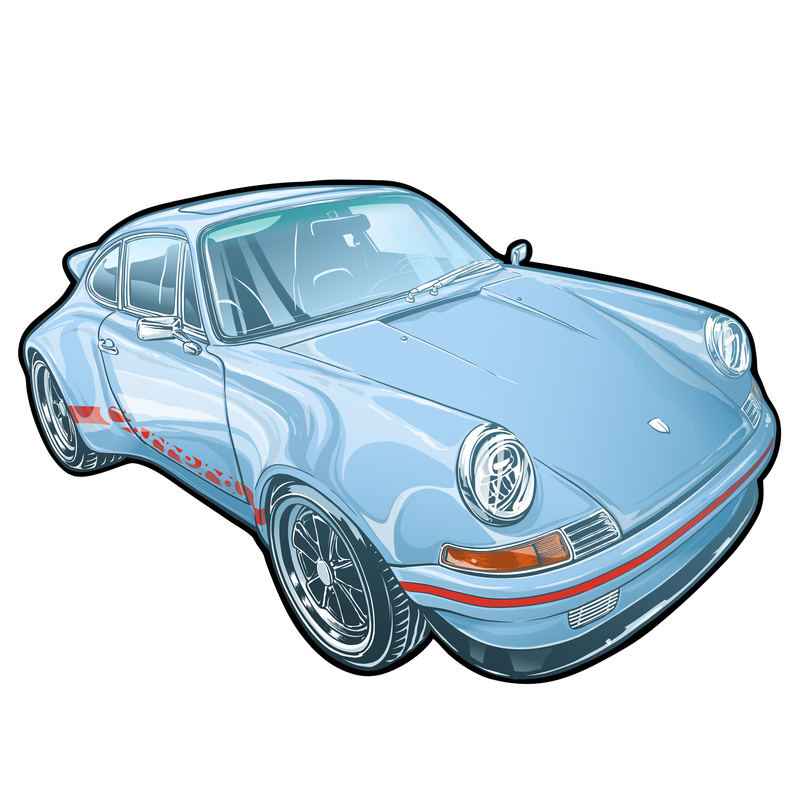 Transformers and giant robots are great symbols of japanese popculture, and just are so cool… – like RWB cars! 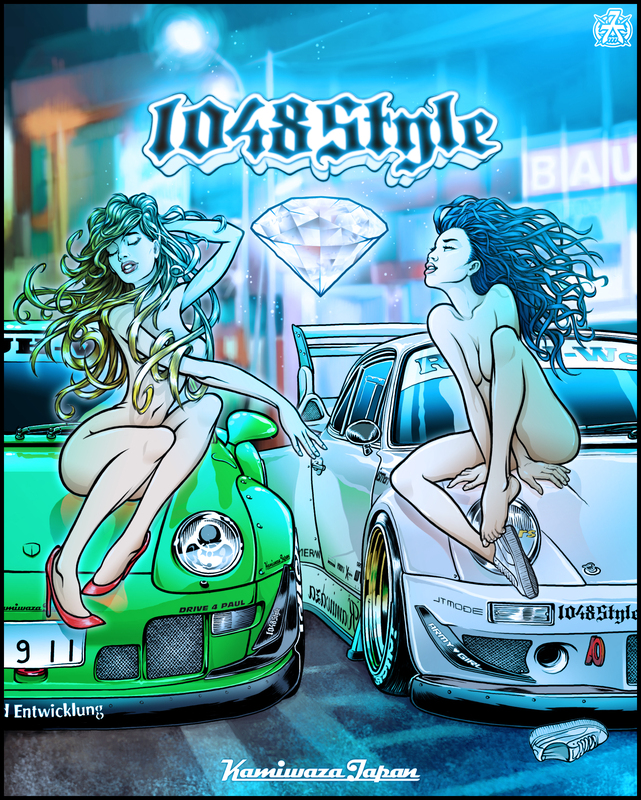 ARMY♥GIRL, 1048Style and Kamiwaza-Japan are famous brands associated with japanese tunning world and RWB Family. 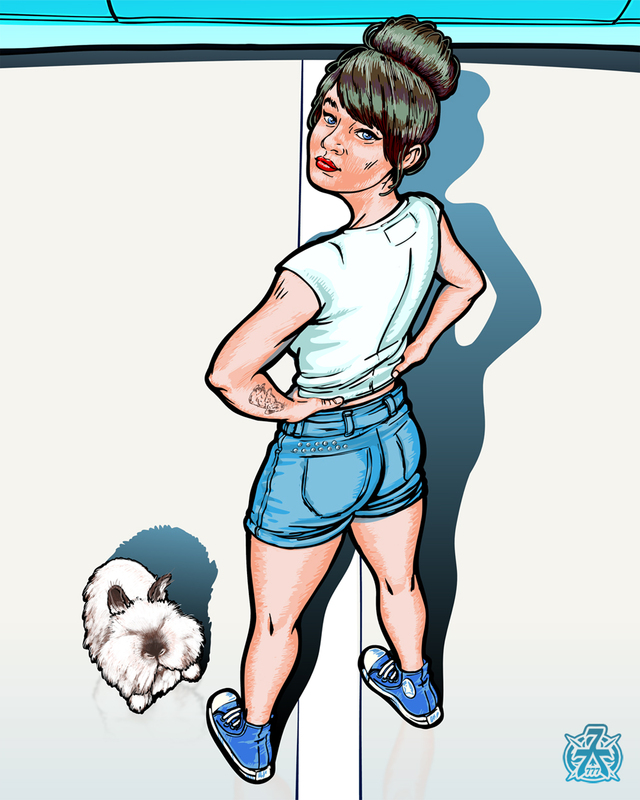 Poster for individual client. 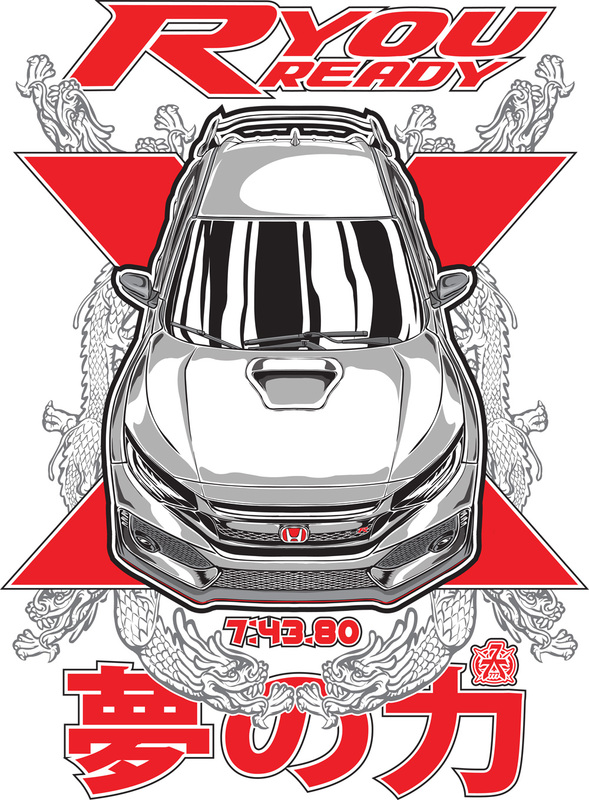 Legendary Civic Type R EK9 with young lady. 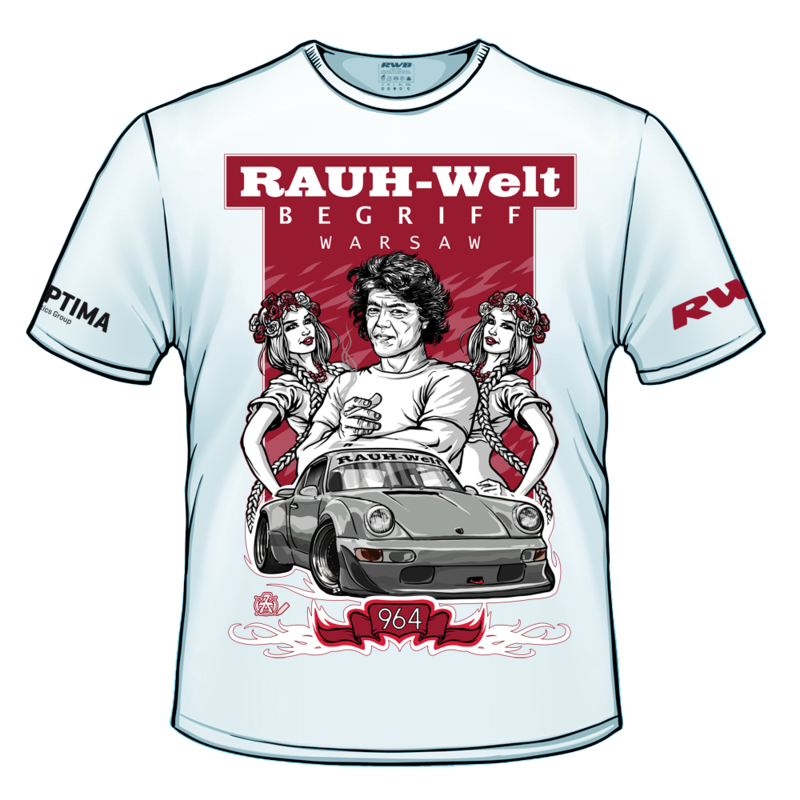 Design for friends and maniacs of Porsche. 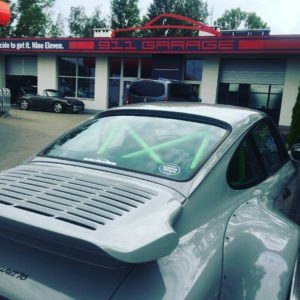 Porsche 911RS restomod builded in Poland by HOMA RS company. 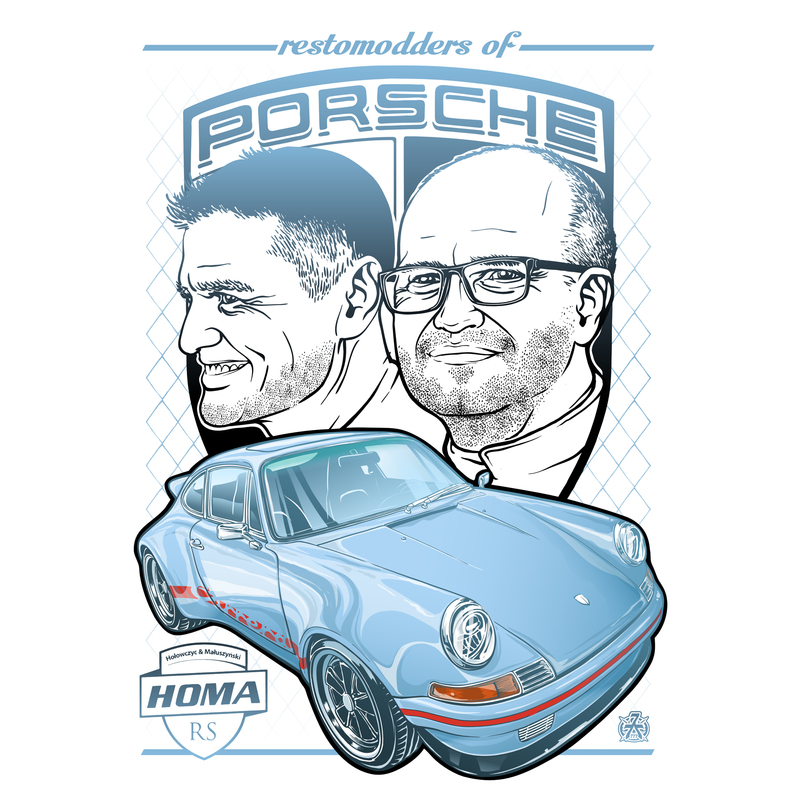 Founders of HOMA RS are famous Polish drivers – Krzysztof Hołowczyc and Michał Małuszyński. 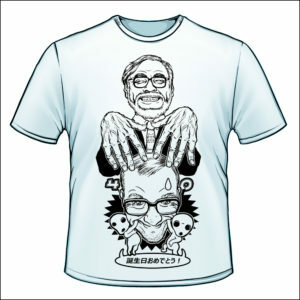 I love tshirts designing. 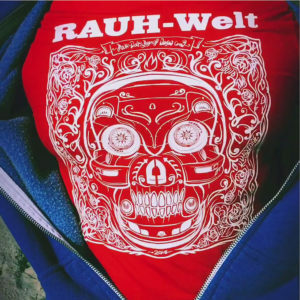 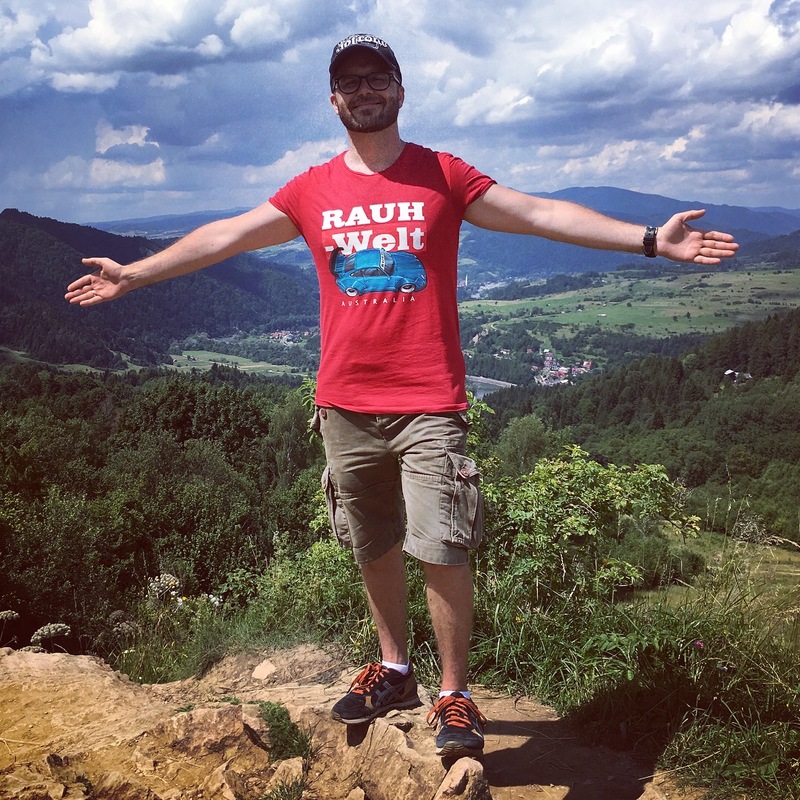 In my opinion – tshirt is a just moving canvas. 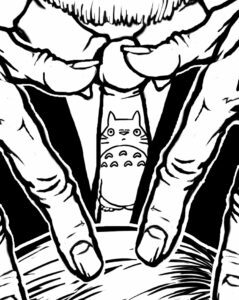 This is the best way to reach people. 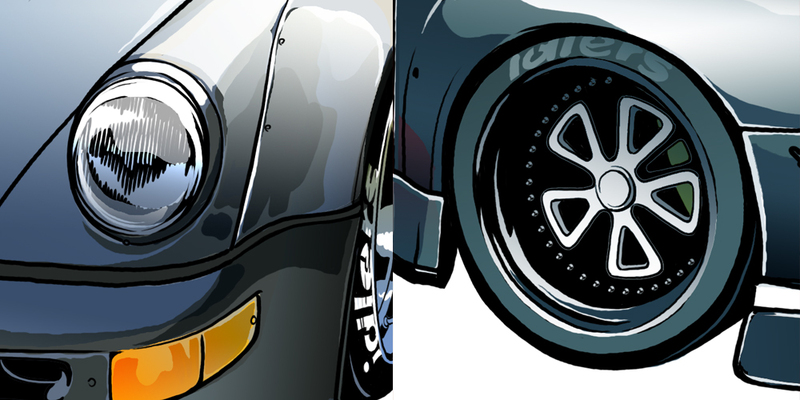 Below are examples of my work. 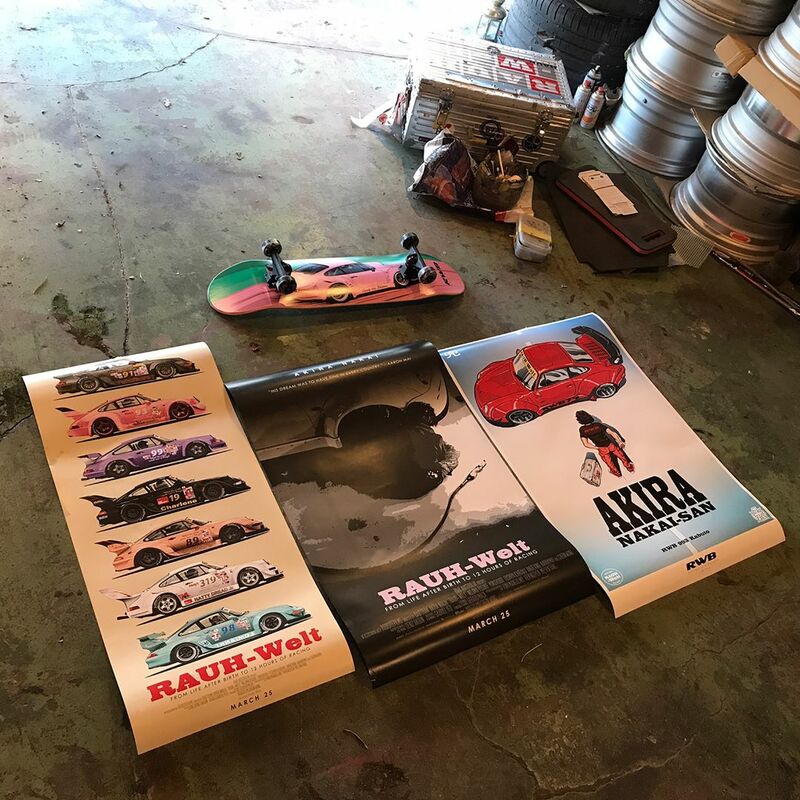 This is prototypes and finalized projects. 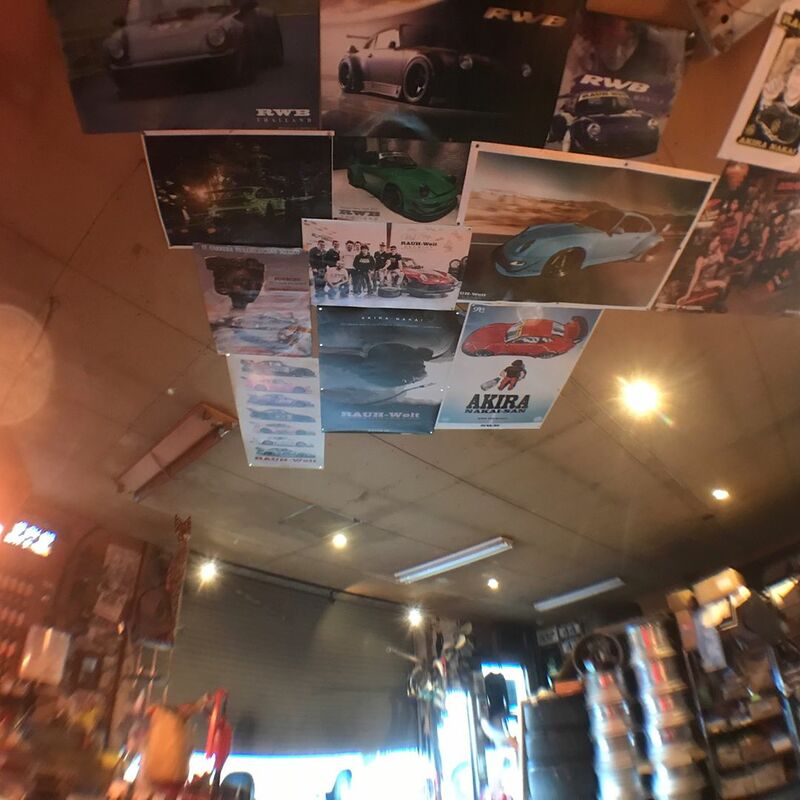 Click images below to view in bigger size. 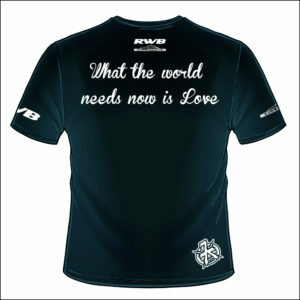 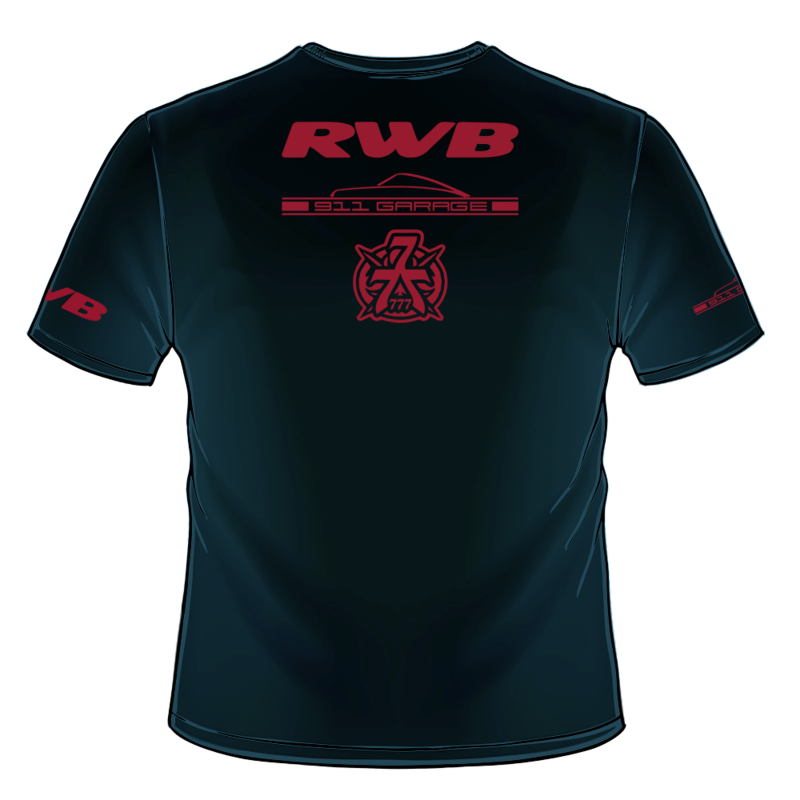 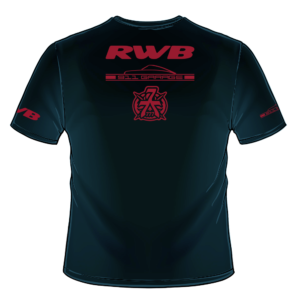 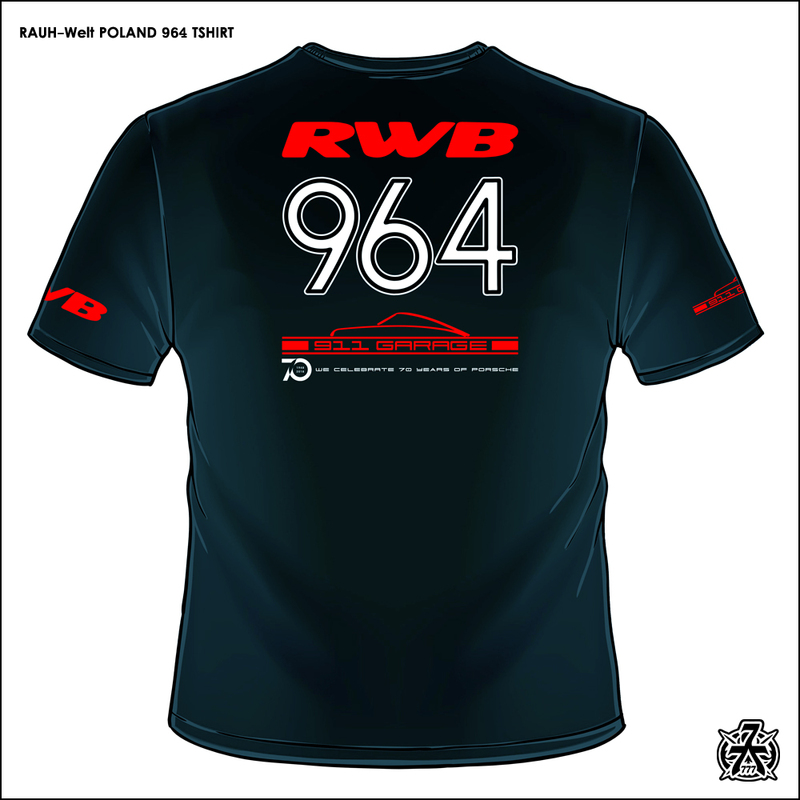 Official black tshirt designed for third RWB event in Poland in 2018. 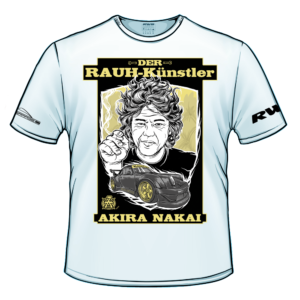 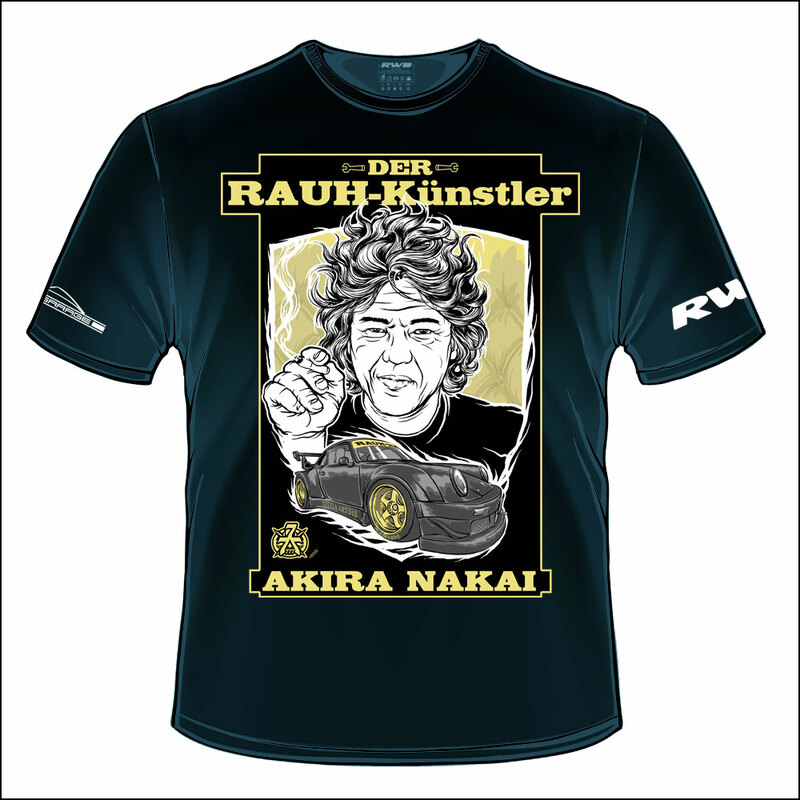 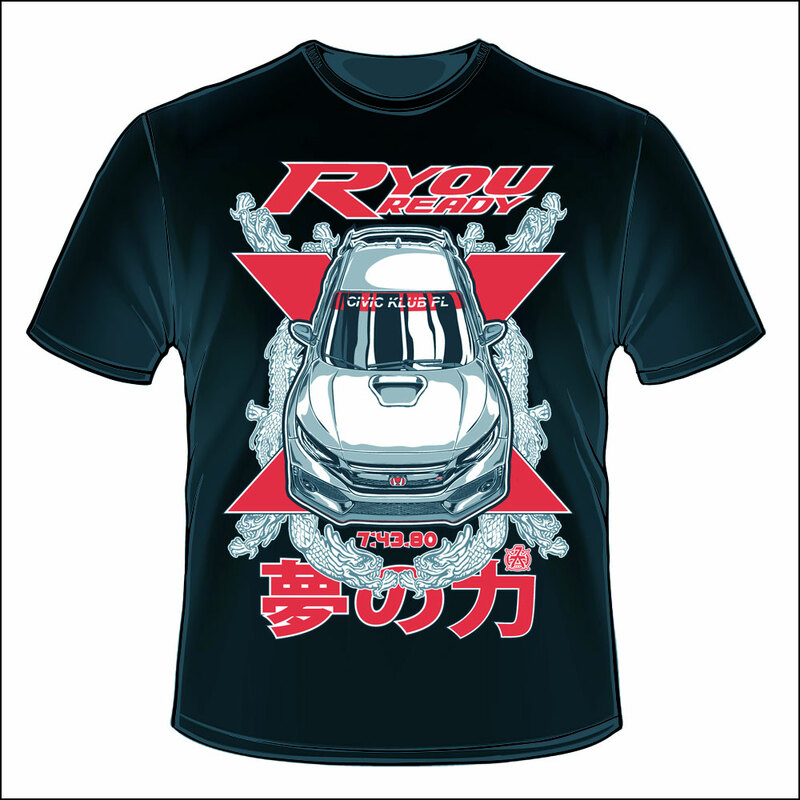 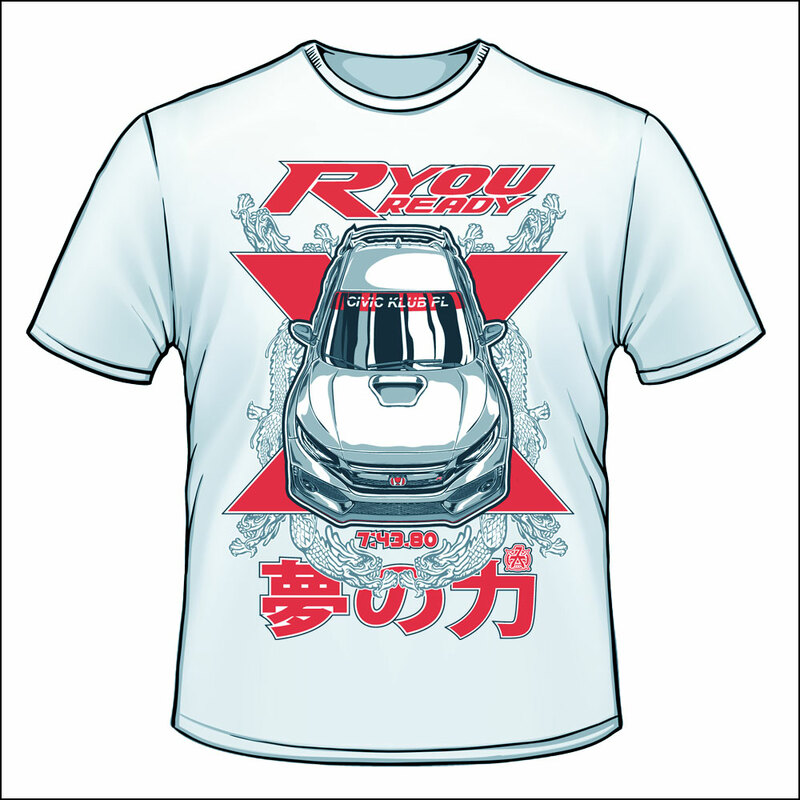 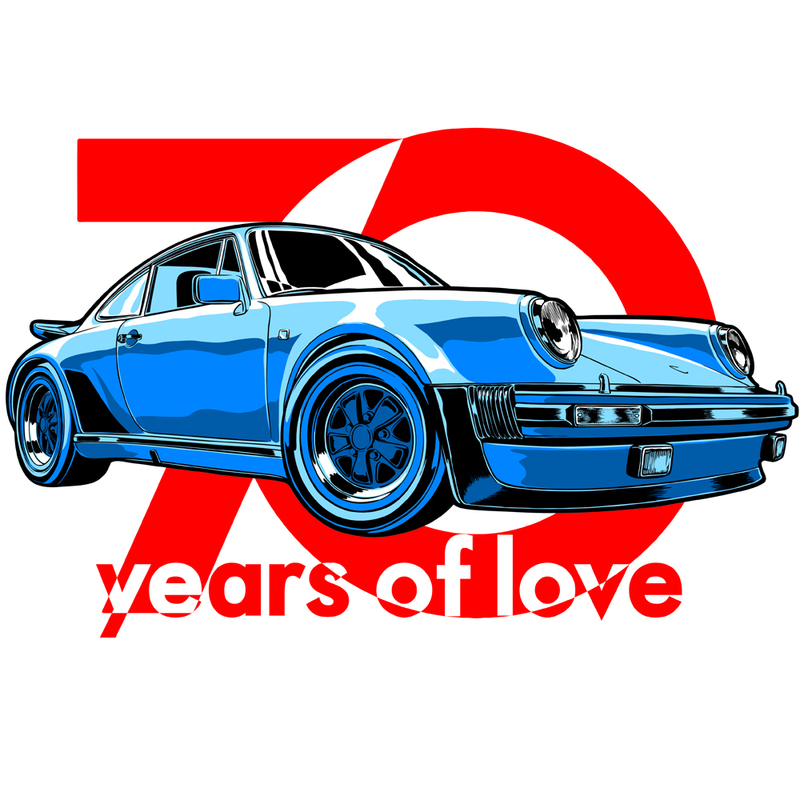 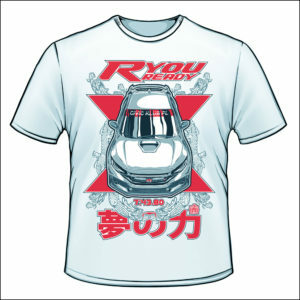 This design is dedicated to Akira Nakai-San, artist and founder RAUH-Welt Begriff. 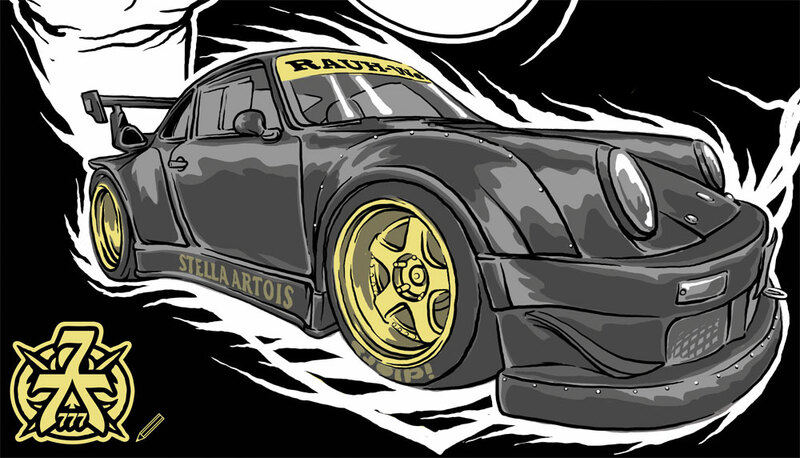 Always with cigarette in hand, and with his first child RWB 930 Stella Artois. 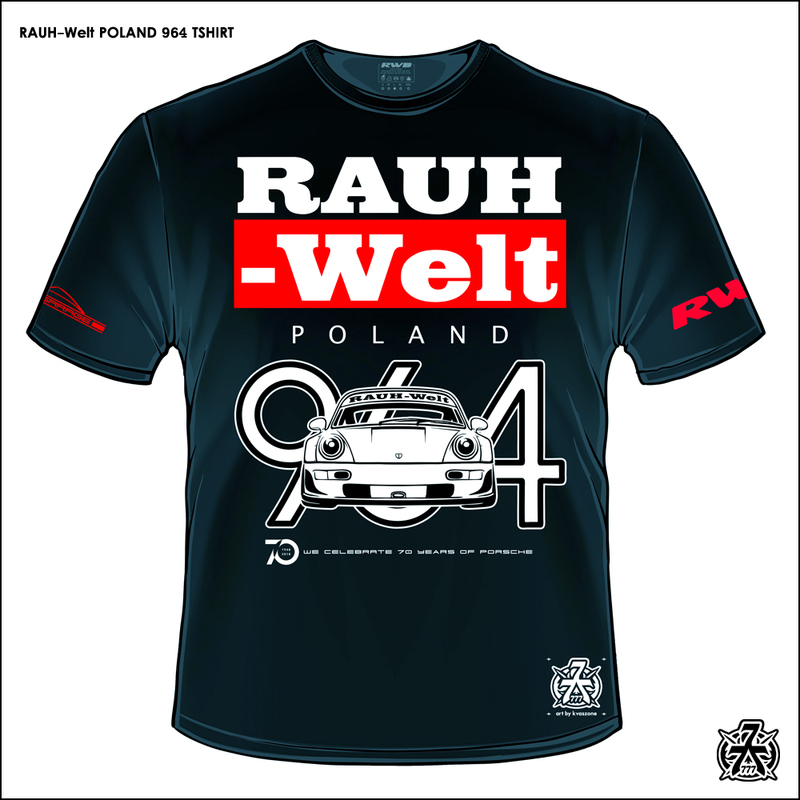 Official black tshirt designed for first RWB event in Poland in 2016. 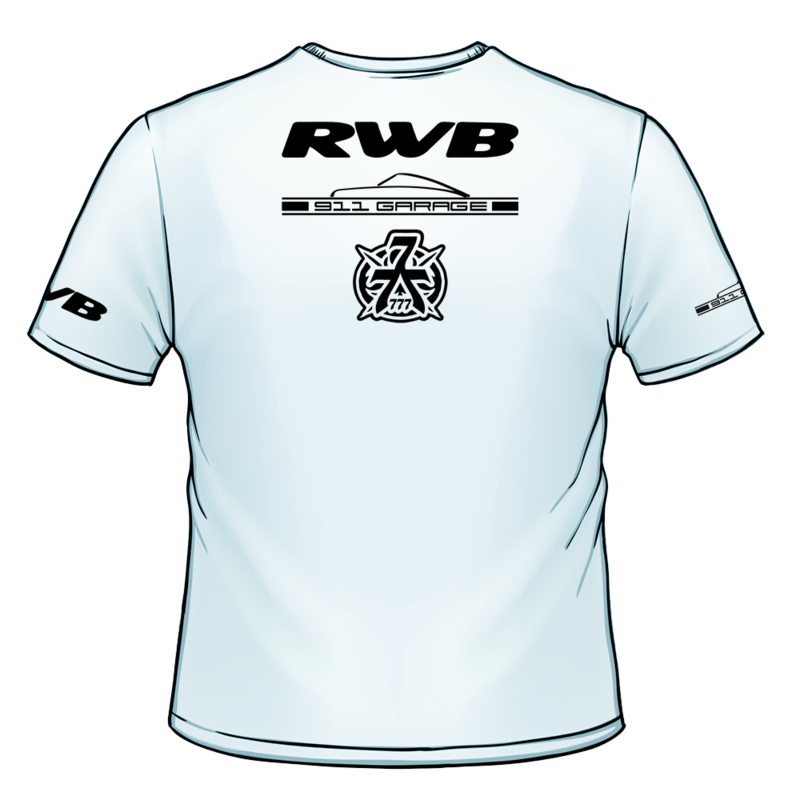 Official white tshirts designed for first RWB event in Poland in 2016. 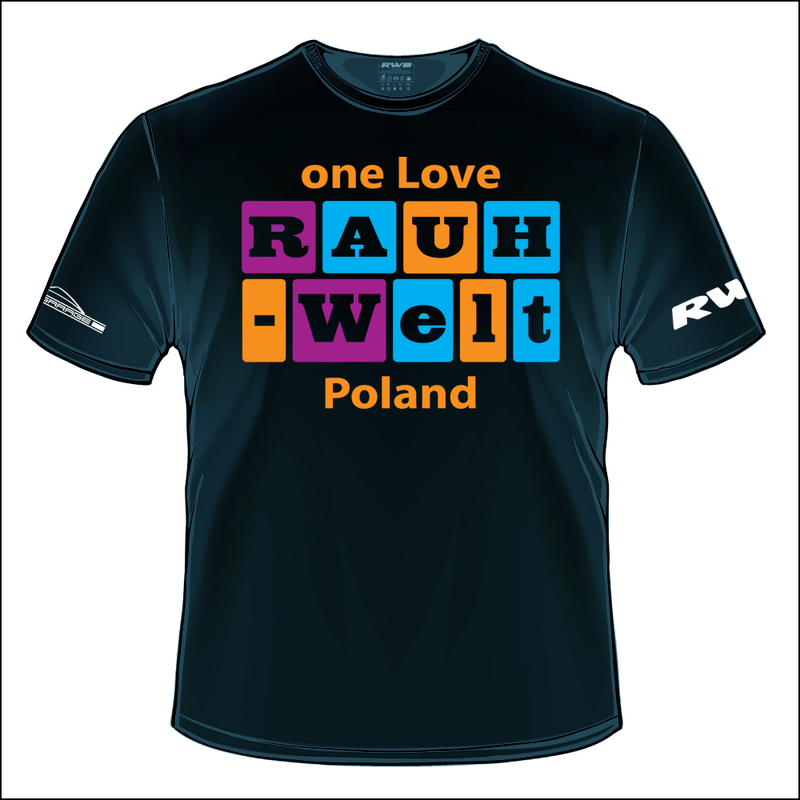 Official black tshirt designed for second RWB event in Poland in 2017. Lightning McQueen returns, but we know that the Champion is only One! 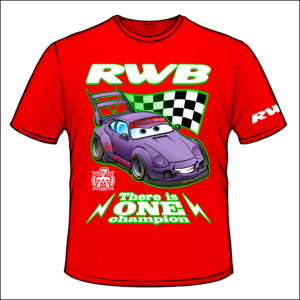 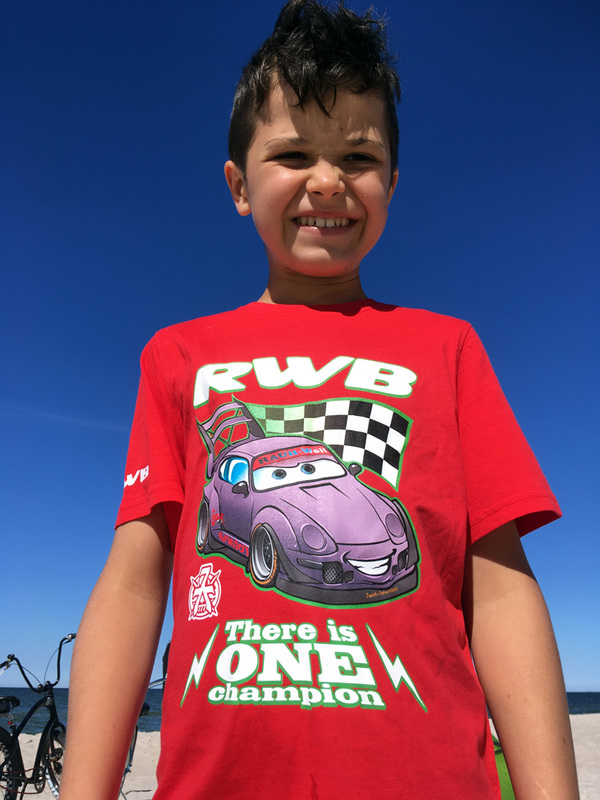 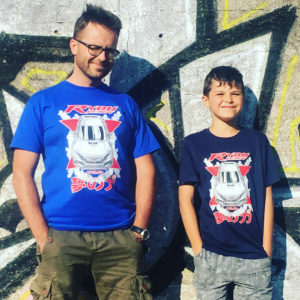 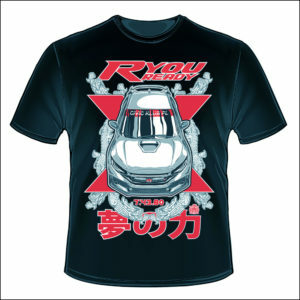 Prototype of kid tshirt with legendary RWB 993 Rotana Porsche. 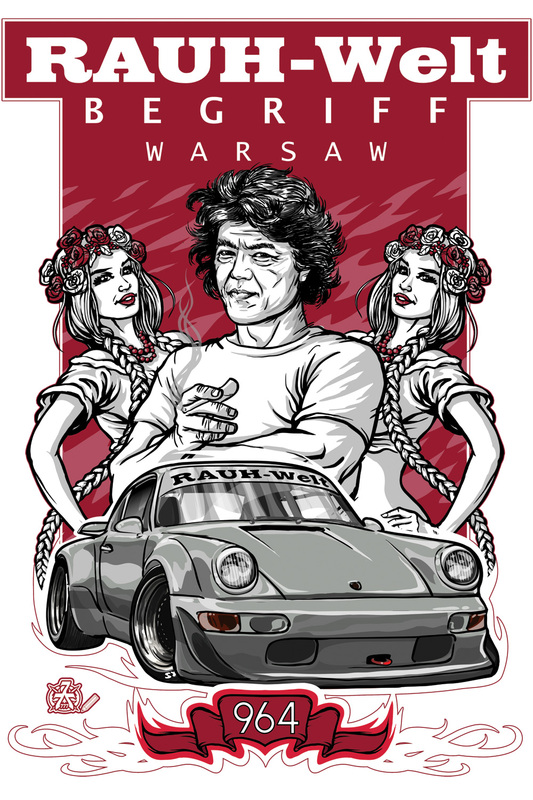 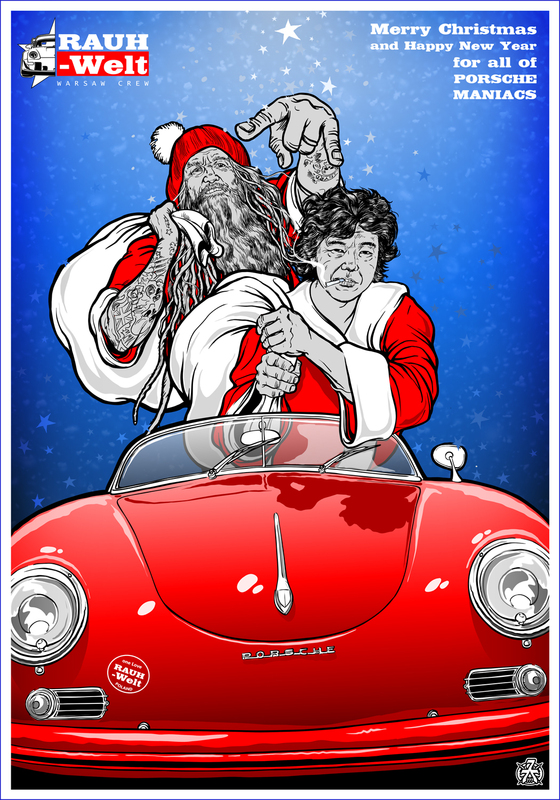 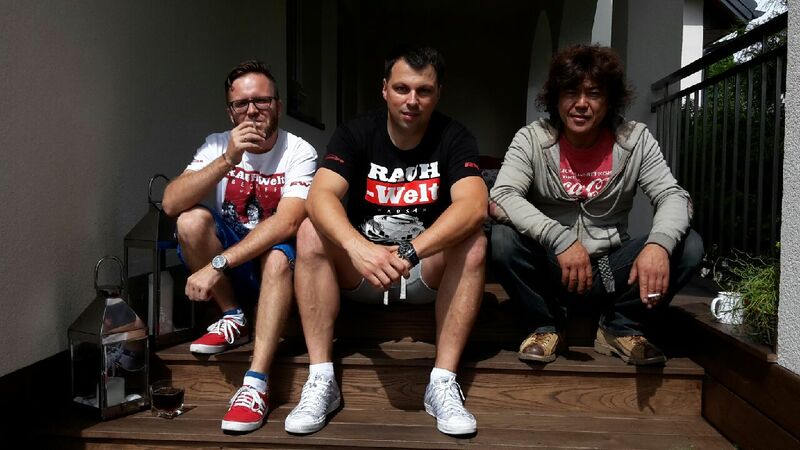 RAUH-Welt Begriff Warsaw and 911Garage is official department of RWB brand in Poland. 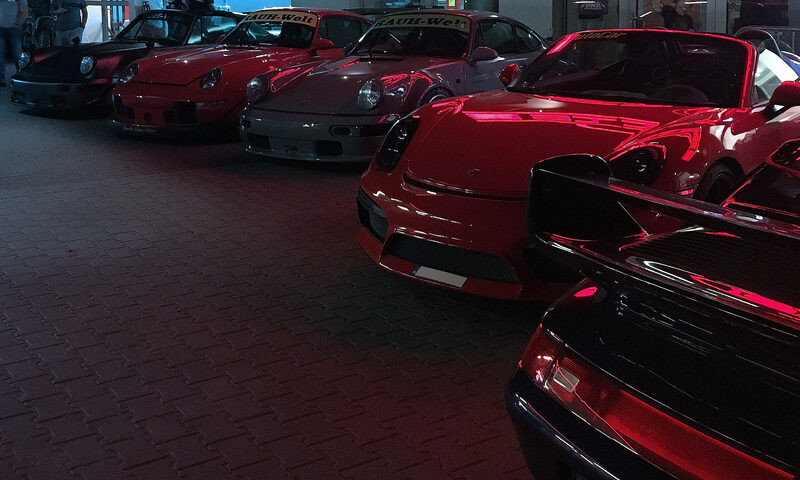 This is magical place where work people with passion and heart for classical Porsche. 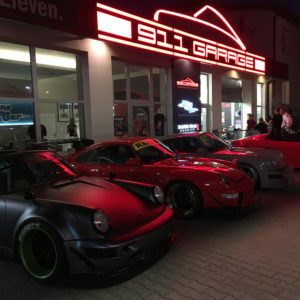 911Garage is in Łomianki near Warsaw. 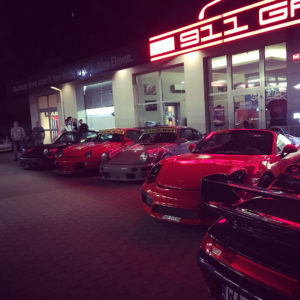 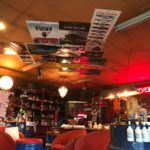 This place is known by every Porsche enthusiast! 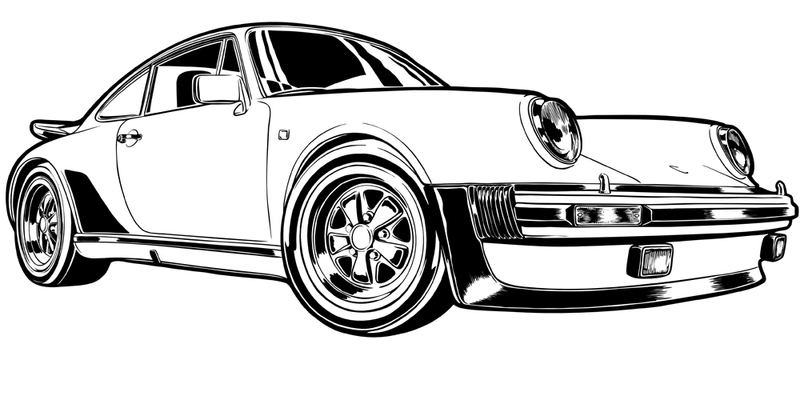 Together we create a collective of people with passion for the Porsche brand and the masterpiece of Akira Nakai-San. 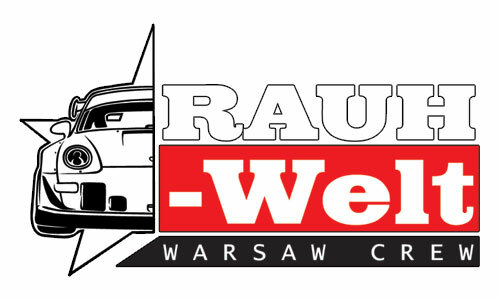 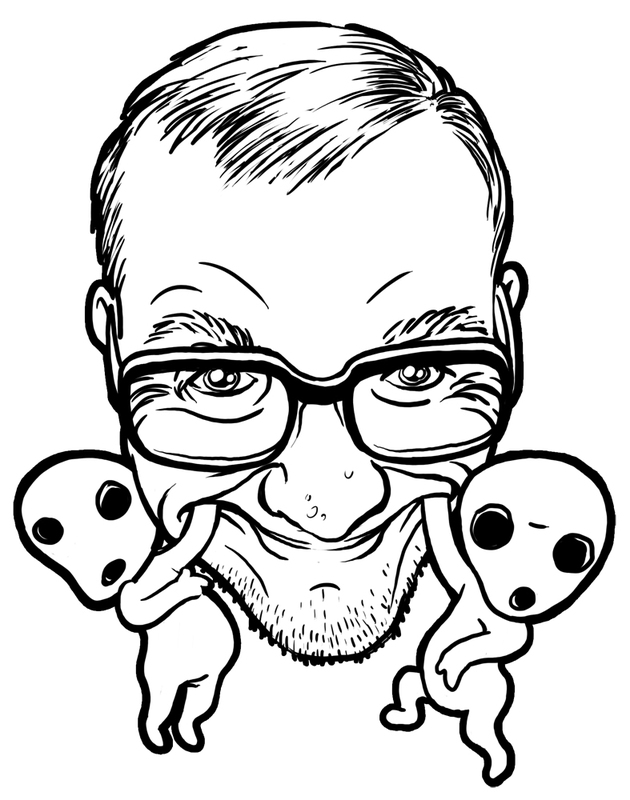 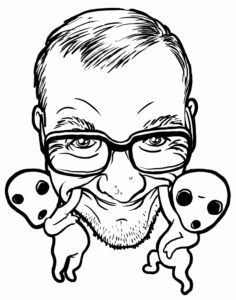 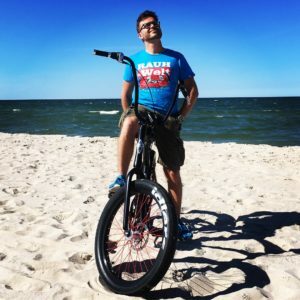 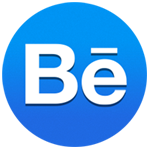 All materials on this site are copyright of Jarek Kwas Kwaśniak. Ask about permission to use. 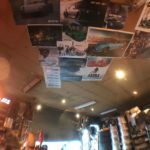 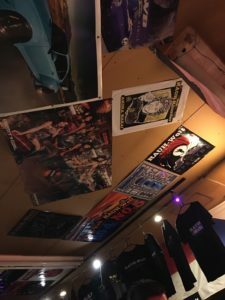 This is place of my designs and ideas. Feel free to contact with uncle Kwas!